George Christodoulou initially trained with a 4 partner firm in London NW3. He qualified as a Chartered Certified Accountant in 1989 and founded Gilchrists Chartered Certified Accountants, Highgate, North London in 1993. 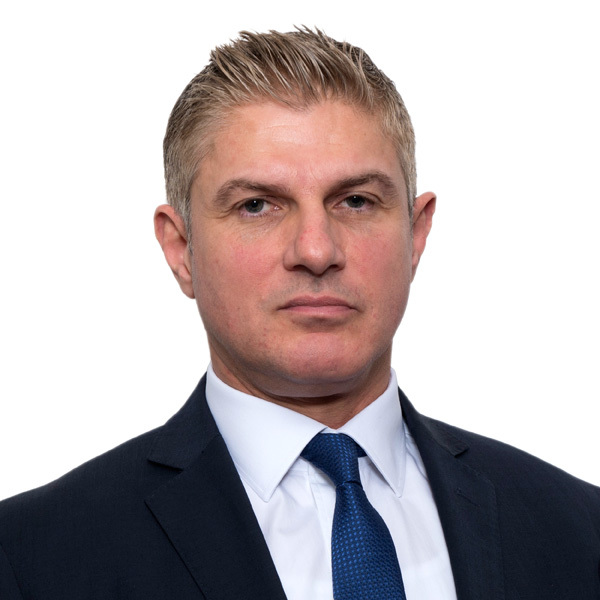 George has accumulated a wealth of experience in dealing with SME’s and now, through the merged practice, Pittalis Gilchrist LLP, he continues to provide a personal, cost effective, efficient, high value service to his clients.